Speech therapy is much more than just talking. Your child is communicating with you from the start. Being able to express our wants and needs is an important skill we all must learn. 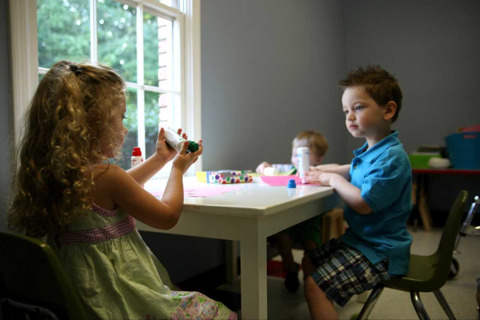 If your child is having difficulty communicating, understanding others and/or eating, our speech-language pathologists can assess their receptive language, expressive language, articulation, fluency, oral motor coordination and feeding skills. 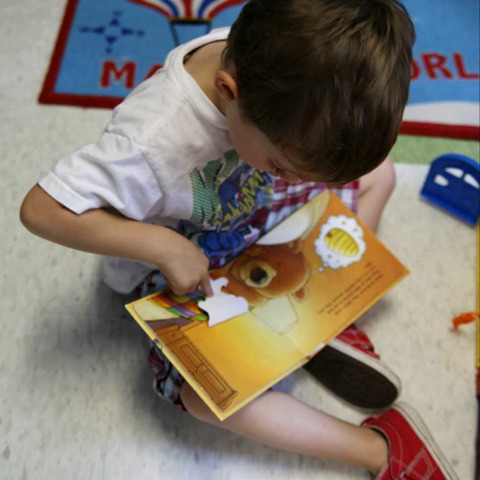 Receptive language skills address what your child understands. This includes how he or she receives and processes messages from others. Expressive language skills address how your child communicates. This includes how your child is sending messages to others and expressing his or her wants and needs. There are many different ways your child can communicate, such as producing words and sentences, speech sounds, sign language, gestures, using pictures and a variety of alternative communication devices. Oral-motor refers to how well your child is able to move and coordinate the muscles in and around his or her mouth. This may affect how well they are able to chew and swallow food, tolerate different food textures or move his or her tongue to produce specific speech sounds. Feeding therapy refers to how well your child is eating a variety of tastes and textures. This includes transitioning between textures, self-feeding and drinking. If you are concerned about your child’s oral-motor and feeding skills and have noticed that your child is choking, coughing or gagging while eating and drinking, talk to your child’s pediatrician and speech-language pathologist as soon as possible.